That was just the beginning. The digital war is happening right now as we speak. 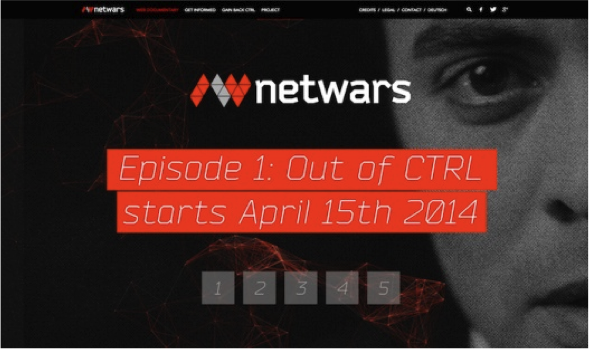 Netwars is a unique global cross-platform project created by leading German publisher Bastei Entertainment, following a group of hackers dealing with the impending threat of digital warfare between cyber terrorists and governments. 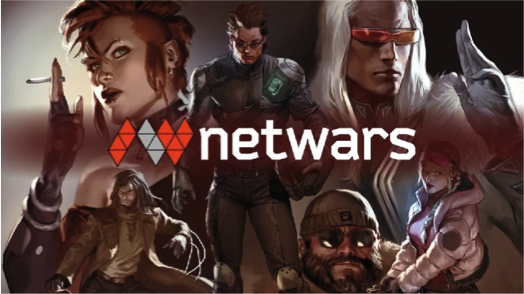 Published as six eBooks, the netwars project will also include three graphic novel apps and an interactive web documentary, with award-winning actor Nikolai Kinski (Aeon Flux, The Sinking of the Laconia, Yves St Laurent) playing the connecting character across all platforms. Each project can be followed as a standalone or as complementary to the other projects. Just a few minutes after a nationwide blackout, life in the cities collapses. Famines, lootings and riots follow. It resembles a nuclear warfare movie scenario. But you don’t need a bomb to induce such a catastrophe… Just a computer is enough. An amazing interactive graphic novel app, animated in stunning 3D motion, The Butterfly Attack takes the viewer into a virtual cyberwar. Someone else has taken over the exercise. Someone from Max’s past? What started as a simulation has become deadly serious. With lives and the country’s security at stake, the six skilled hackers need to find and fight this unseen enemy. The first of three episodes of The Butterfly Attack will be released as graphic novel apps available on iOS, Google Play, Amazon and Samsung in English, German, Chinese, Portuguese and Spanish on 15th May 2014, price £1.99 per app. Don’t ask for forgiveness, nor pardon, nor grace. If you cannot live by the Code, you must die by the Code. Scott Mitchell is a reformed criminal hacker, by day working for a government agency to prevent cyber-crime. At night, he stalks the Deep Web undercover as Strider, anonymously executing criminals who have breached his personal Code. But after taking out Anthony Prince, the corrupt head of security firm PrinceSec with a nasty penchant for preteen girls, Mitchell realises that his target was part of a bigger, more dangerous group of cyber criminals than he imagined. Flag before it’s too late. 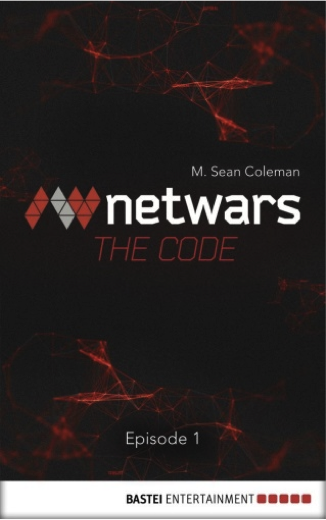 The Code is an eBook serial novel and will be released in six weekly instalments in English, German and Chinese on the 16th May 2014, price £1.49 per episode. In this specially tailored interactive web documentary, meet the Salesman and learn about a cyberwar that has been going on for years. 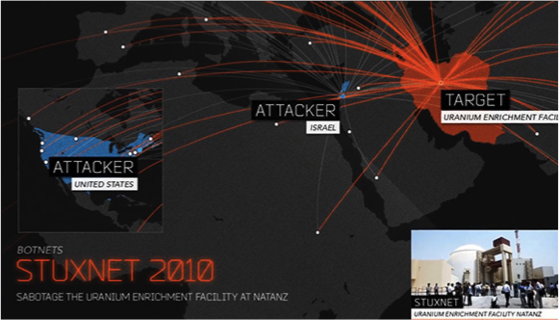 collection by the NSA, and the multibillion dollar industry of digital security, the cyberwar is here. A specially tailored interactive experience, the series makes one thing very clear – you are not in control. and will launch globally on the 15th May.